NEW YORK, (August 26, 2013) Joe DeGuardia’s Star Boxing returns to it’s Long Island home on Saturday, SEPTEMBER 14 at The Paramount in Huntington, New York, with the tenth installment of it’s acclaimed series of world class professional boxing, “ROCKIN FIGHTS”. “It’s always special to promote at The Paramount, truly one of the premier venue for professional boxing in the country. This is the tenth “ROCKIN FIGHTS” event we’ve held there, the first nine selling out, and we’re thrilled to showcase Huntington’s favorite son, undefeated Chris Algieri and former world champion Joshua Clottey in separate bouts” said DeGuardia. 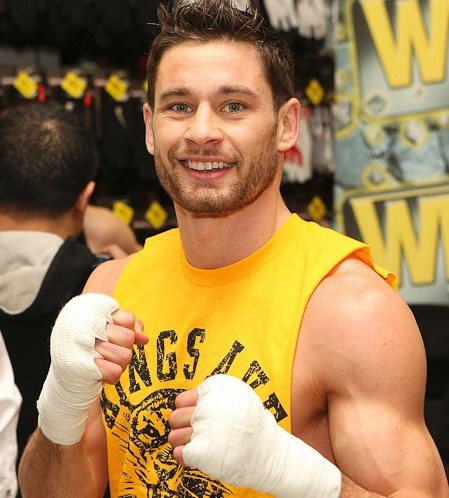 Known as ‘The Pride of Huntington”, undefeated junior welterweight Chris Algieri with be making the third start of his 2013 campaign, clashing with tough Nicaraguan veteran Wilfredo “EL Zurdo” Acuna in the main event at “ROCKIN FIGHTS 10”. Algieri kicked off the year in style; dominating Jose Peralta on FEBRUARY 23 over ten rounds towards a unanimous decision win at The Paramount in a career best performance telecast on the NBC Sports Network. Most recently Algieri swept a ten round unanimous decision over former world title challenger Mike Arnaoutis on JULY 20 at The Paramount to improve his record to 17-0-0 (7KO’s). Sporting a record of 14-12-0 (11KO’s), Acuna is known for providing the toughest test to many undefeated prospects across the country. 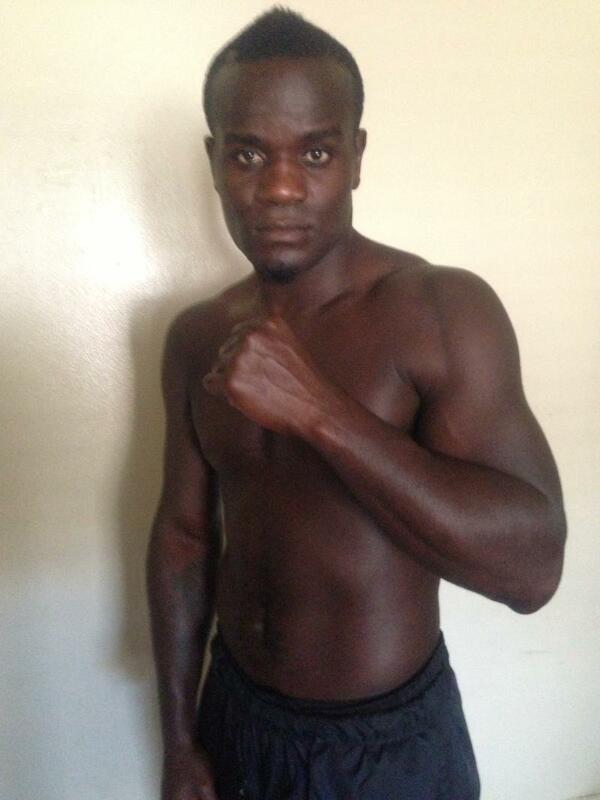 Now competing in the middleweight and jr middleweight divisions, former world champion Clottey, 36-4-0 (22KO’s), returns to the ring to face Dashon “Fly Boy” Johnson, 14-12-3 (5KO’s), of Escondido, California. A native of Accra, Ghana, now residing in Bronx, New York, Clottey is best known in the area for his sensational war with Miguel Cotto on JUNE 13, 2009 at Madison Square Garden, losing a very close and controversial split decision. In March of 2010, Clottey challenged boxing legend Manny Pacquiao for the WBO Junior Welterweight title in front of over 50,000 fans at Cowboys Stadium in Dallas, Texas. Johnson has faced numerous notable names over his five-year career including Glen Tapia, Jermell Charlo and most recently Paul Mendez, dropping a hotly contested unanimous decision on JULY 26 in Redwood, California. Heavyweights will also see action at ‘ROCKIN FIGHTS 10″ as hard hitting prospect Constantin Bejenaru, 3-0-1 (2KO’s), of Catskill, New York, will battle Buffalo, New York, native Excell Holmes, 2-1-1 (1KO) over four scheduled rounds. Renowned trainer Kevin Rooney says Constantin is the most explosive heavyweight he has trained since Mike Tyson. Opening the show, popular Huntington, New York junior middleweight prospect Wendy Toussaint returns to The Paramount, facing off against pro debuting Cory Boyd of Babylon, New York in a scheduled four rounder. Toussaint made his successful pro debut, pitching a four round shutout over On’rey Towns on JULY 20. Advance tickets for “ROCKIN FIGHTS 10” ($50 to $200 VIP seating) are available online through Ticketmaster (Ticketmaster.com), the Star Boxing website (StarBoxing.com) and The Paramount Box Office, phone (631) 673-7300. The Paramount is located at 370 New York Avenue in Huntington, New York. Doors will open on the night of the event at 7:00 p.m. with the first bell at 7:30 p.m.